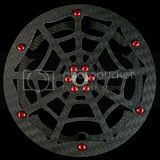 Infectious R/C is now supporting our Super class drivers with our new Carbon Fiber Wheels! 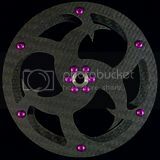 These carbon fiber wheels are meant to replace your 4.5” (115mm) sized super wheels. 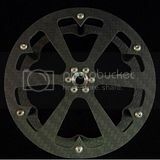 Simply put these are the lightest Super wheels available! 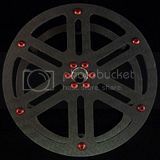 You will get (4) Matte finish wheel faces, (4) carbon fiber back wheel rings (design B1, see below), all aluminum hardware with your choice of colors (Red, Blue, Purple, or Silver) (3mm at spreaders & 4-40 for VP hubs) and ¼” Delrin spreaders at your preferred width (we recommend 1.25”). You just bolt your VP hubs to the wheels and glue on your cut-n-shut super tires. We currently have several designs available to choose from. 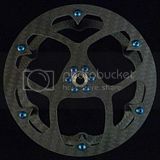 If you would rather have a “custom one-off” design, or would like your wheels cut from a semi-gloss finish carbon fiber, we can accommodate for an extra fee. 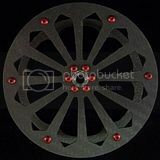 Price for a set of 4 wheels with all hardware & spreaders is $245 for any of our current designs. 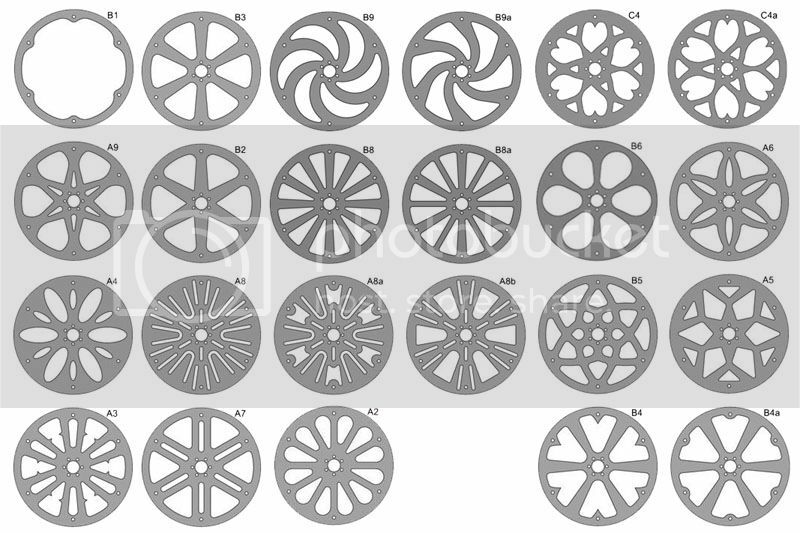 With all the designs we have and the possibility of doing custom designs, we won’t be “stocking” any of these wheels. So please expect a small turnaround time once your payment is received. Rest assured, we will get your wheels to you as soon as we can! Please PM either Brian (Liquor Box), or myself (BigBlackCummins) for your needs, and we will do our best to provide your super class rig with the very best! You may be gone, but you will not be forgotten! Last edited by BigBlackCummins; 09-26-2012 at 09:52 PM. Last edited by BigBlackCummins; 09-26-2012 at 09:53 PM. Yummy!! Lookin good guys. $10000 more pennies and I'm there. Very cool guys!!! The spider web ones are off the hook!!!!!!! !